This Valentine’s Day we decided to skip all of the over-priced, rushing you out the door restaurants for a relaxing couples dinner party. We all brought different parts of the meal and did a little cooking. Our friends, Vicki and Jeff, hosted and it was fabulous. 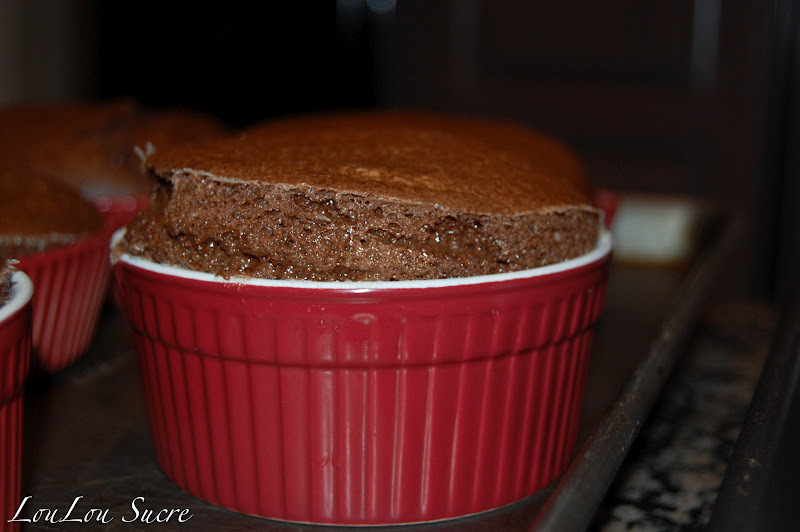 Today I thought that I would share the recipe for the Chocolate Souffle. 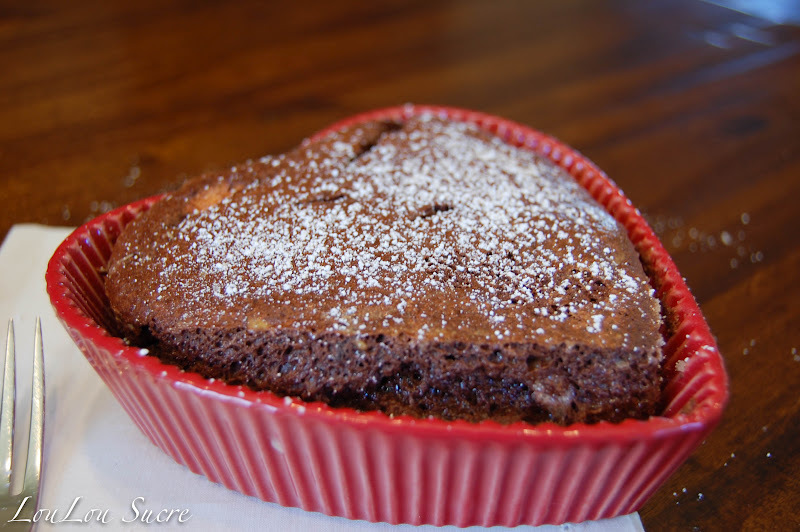 This is a perfect dessert for Valentine’s Day–rich and decadent. Pour the half and half into a saucepan and heat over medium heat until bubbles begin to form around the edge of the pan. Remove from the heat and add the chopped chocolate. Stir well until combined and all of the chocolate has melted. Place the chocolate mixture in the top of a double boiler and add the cocoa powder and water. Whisk until very hot. Remove from the heat and set aside. Allow to cool and add the egg yolks. Whisk well. Place the egg whites in a large mixing bowl and whip on medium speed until foamy. Increase the mixer speed to medium-high and make a French meringue by adding the sugar 1 tablespoon at a time and whipping the whites to stiff but not dry peaks. This will take about 14 minutes. Do not overwhip the egg whites. soufflé mixture may have streaks of the meringue in the batter and it’s okay. Bake until the soufflé has risen to about 1 1/2 inch over the rim and starts to brown on top, about 12 to 15 minutes. Remove from the oven and dust the top with powdered sugar. 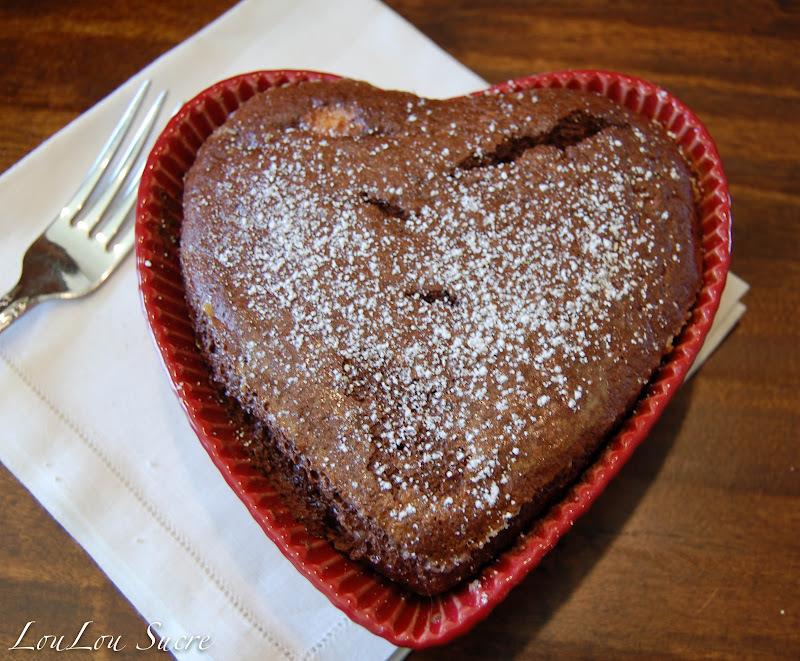 Love how you put the souffle in a heart shaped pan – I'm sure your dinner was wonderful! 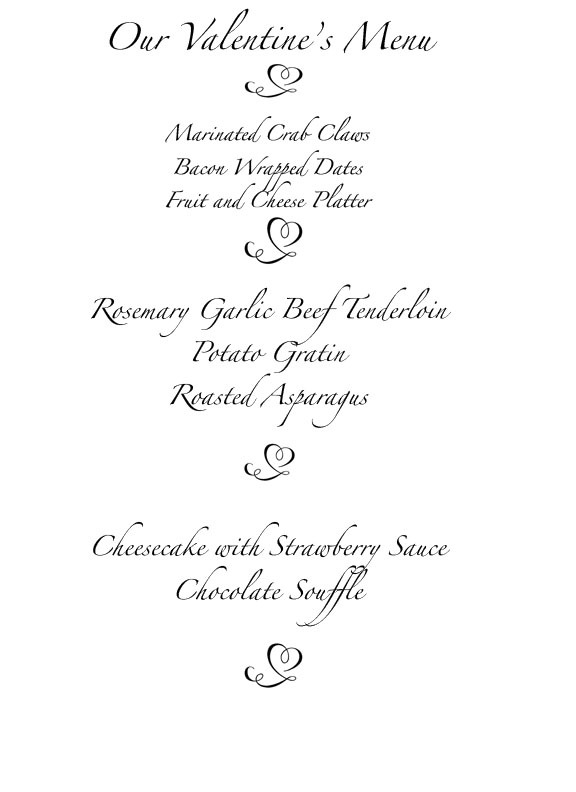 We try to avoid restaurants on Valentine's too, it's just too frantic! This looks fantastic!! I'm sure you had a great time!! Please be sure to come by and get in on my newest giveaway! Have a Happy Valentine's Day! Sounds like a wonderful night with some wonderful food. 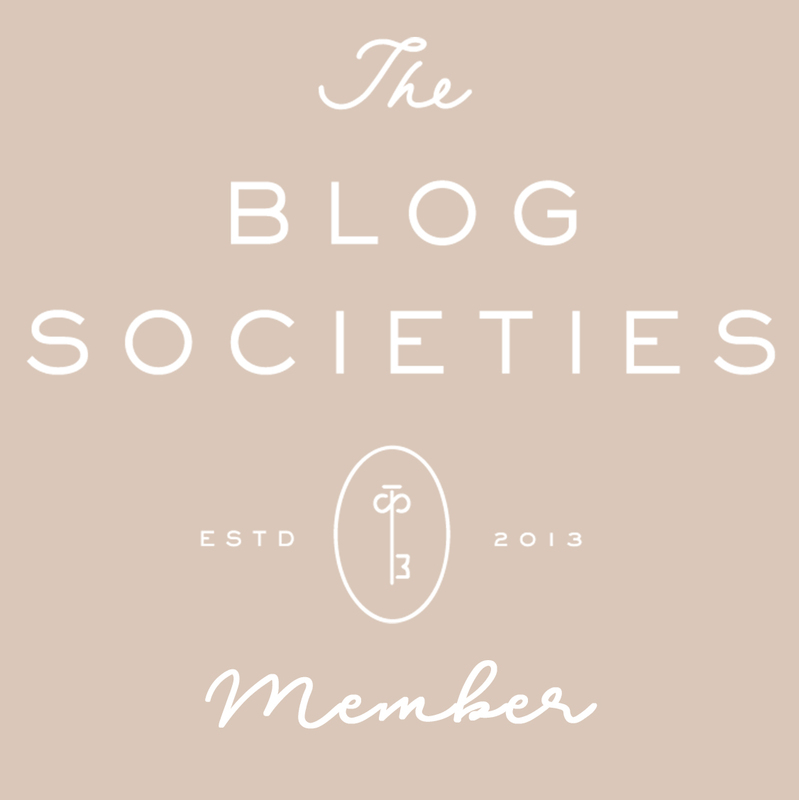 I wanted to stop in and say thank you for visiting my blog and leaving me a comment. That was so sweet. I love meeting new bloggers. Looks Delicious! Thanks so much for sharing!